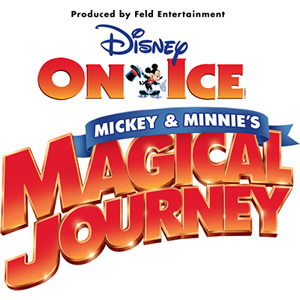 Congratulations to the winners of the Disney on Ice Mickey & Minnie Magical Journey Family 4-Pack Tickets Giveaway! * The winner was selected randomly via Rafflecopter. Thank you to everyone who entered!